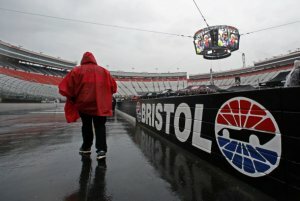 Rain continued to plague NASCAR drivers and fans at Bristol, Tennessee, on Sunday as officials were forced to postpone the Food City 500 to Monday. That led NASCAR officials to postpone Sunday’s race until Monday at 1 p.m. EDT. 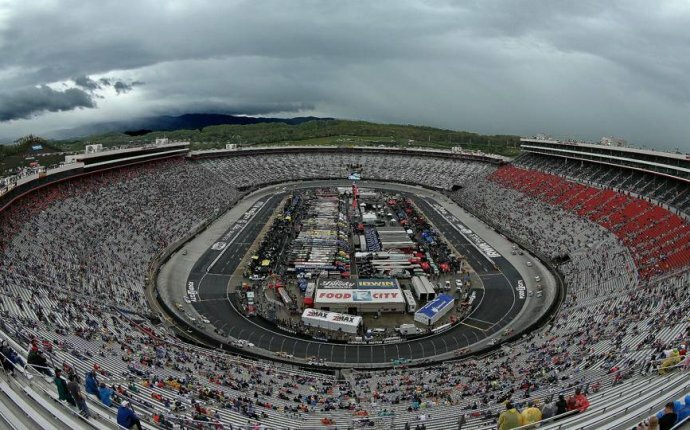 NASCAR reports that this is the first Monster Energy NASCAR Cup Series race to be impacted by the weather this year. Rain washed out qualifying runs on Friday and delayed Stage 2 of Saturday’s NASCAR XFINITY Series race. A shower or two will still be around on Monday, but most of the day will be dry with clouds and breaks of sunshine. While there could be a delay if any shower swings through during the re-scheduled race, the wet weather should not last long enough to cause another postponement. The departure of the steady rain will also yield more comfortable conditions for fans. Temperatures will be able to rebound from being stuck in the 50s on Sunday to a more seasonable high in the upper 60s on Monday.